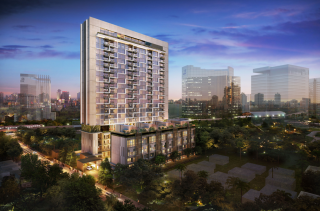 A redefined urban sactuary awaits at one of Jakarta’s prime business district, T.B. Simatupang. With a unique concept of eelvating senses, Arumaya blends refined Indonesian space with evergreen lush, fresh botanical scent, and sophisticated modern luxury. Enjoy a synergic integration of work, live and play. 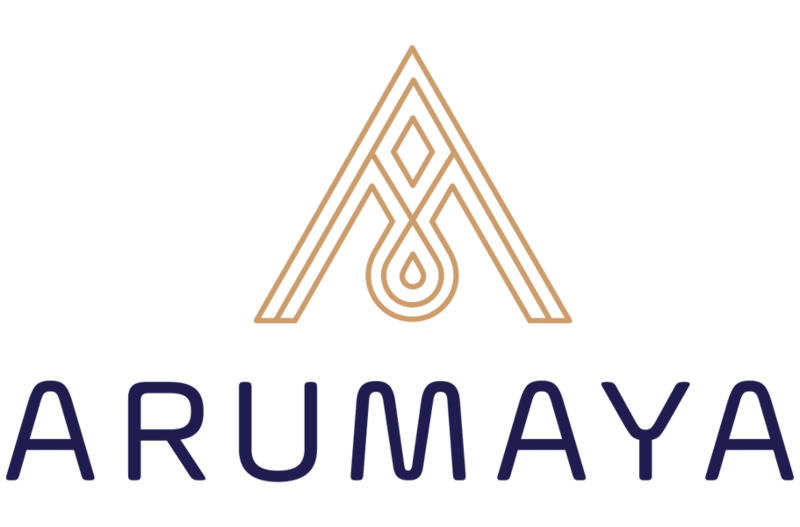 Encircled by every convenience and necessity, Arumaya truly offers freat space of licing with an attractive investment value. It has close ties to MRT stations and integrated area of great lifestyle center; renowned malls, fine education centers, business districts and qualified hospitals.